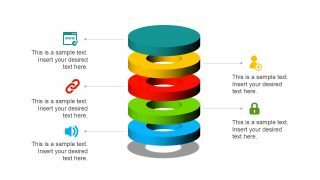 The Animated Editable Infographic PowerPoint Slides are data visualization templates of business analysis diagrams. This infographic PowerPoint has eye catching shapes and icons. These elements help in displaying valuable information graphically. Although it is difficult to explain complex data like financial figures and KPIs by documenting large calculations. Therefore, this presentation template is ideal for graphically demonstrating such reports and statistics. 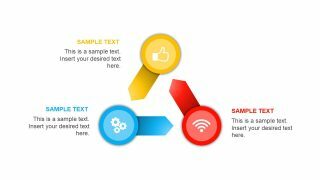 It is a free PowerPoint template of slides which helps users to make a meaningful presentation for their audience. The infographic slides include various diagrams. 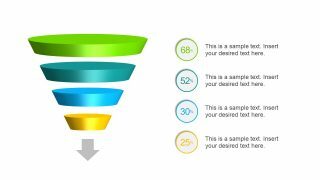 Such as, three step process flow diagram and cycle, sale funnel, 3D diagonal bar chart, circular stack design. 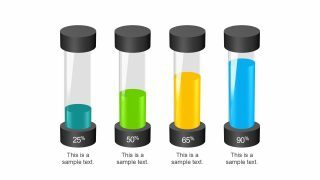 Further, there are test tube style bar chart, pencil process flow, 4 step block and spiral funnel template. 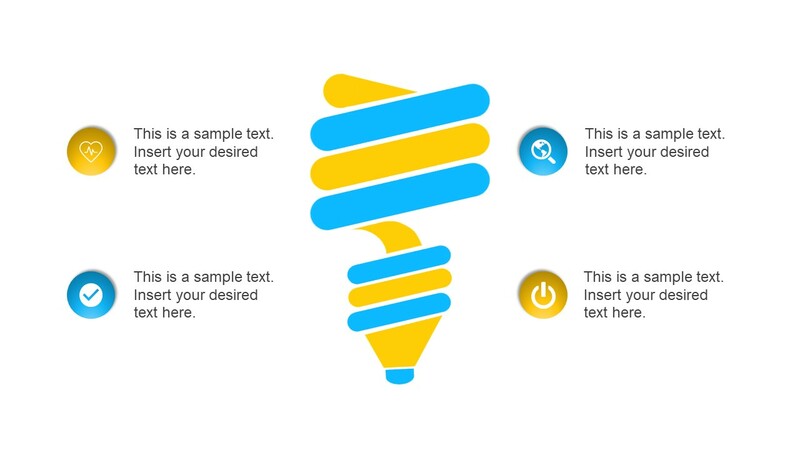 The 8-slide deck of Animated Editable Infographic PowerPoint has awesome transition effects for each slide. 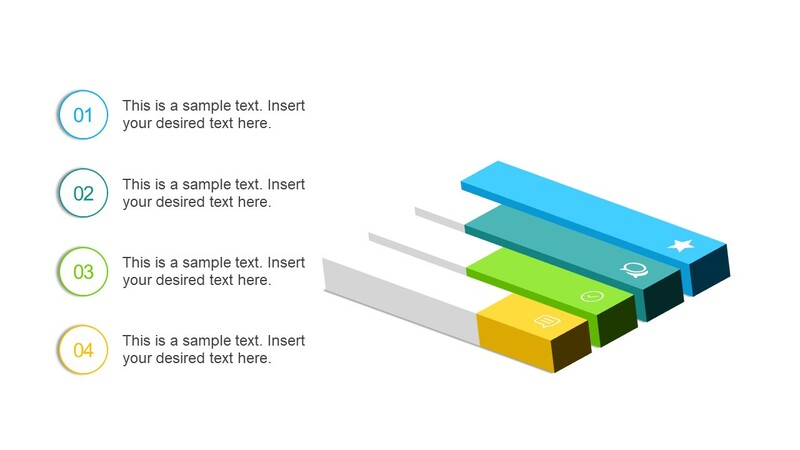 Similarly, the infographic objects of PowerPoint have different animation on each. The visualization of data to convince audience and help them understand the concept is not easy. 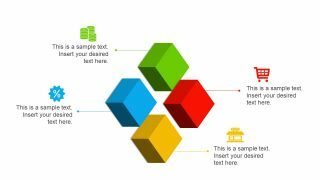 These free slides of infographic PowerPoint contain editable icons and shapes join to create several diagrams. The icons include business relevant symbols like gear, document, link chain, coins, power on and world search. These infographic icons represent diverse meaning in different diagrams. 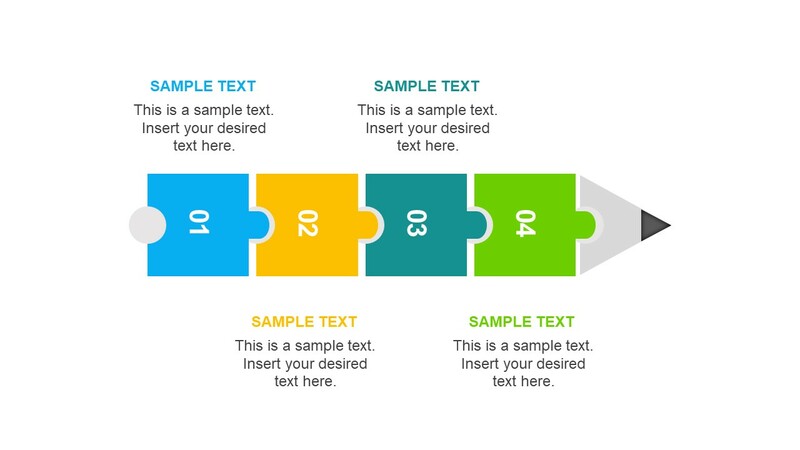 The free template can present boundless ideas with feature-rich diagrams that are easy to customize. For instance, select a shape or slide to use in readymade presentation. Similarly, copy or replace icons to personalize the diagram. 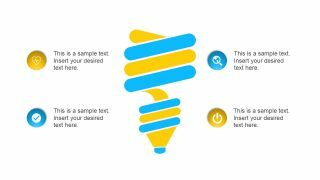 The PowerPoint free animated template of editable slides has diagrams is useful to showcase concepts and analysis in presentation. The PowerPoint Diagrams in this template can demonstrate timelines, process flow cycle and data charts. This presentation assists users to edit colors, size or replacing icons quickly from drawing format menu. The slides here are design to reuse in other presentation as visual display of numerical data.